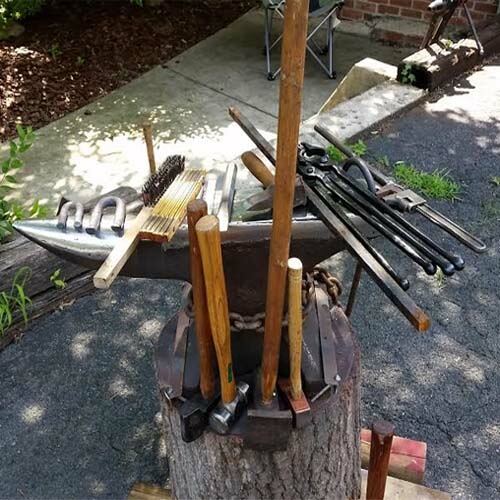 I got your tongs just in time to use in a 5 day long outdoor production where I run a 1st century blacksmith shop for an annual event called 'Bethlehem Walk' for a local Church in Goochland Virginia. I love the tongs. They are so much better and more comfortable to use than any of the ones I've been using. My favorite all around tongs now! Best tongs on ebay 6 stars! Super cute! Shipping was faster than expected. 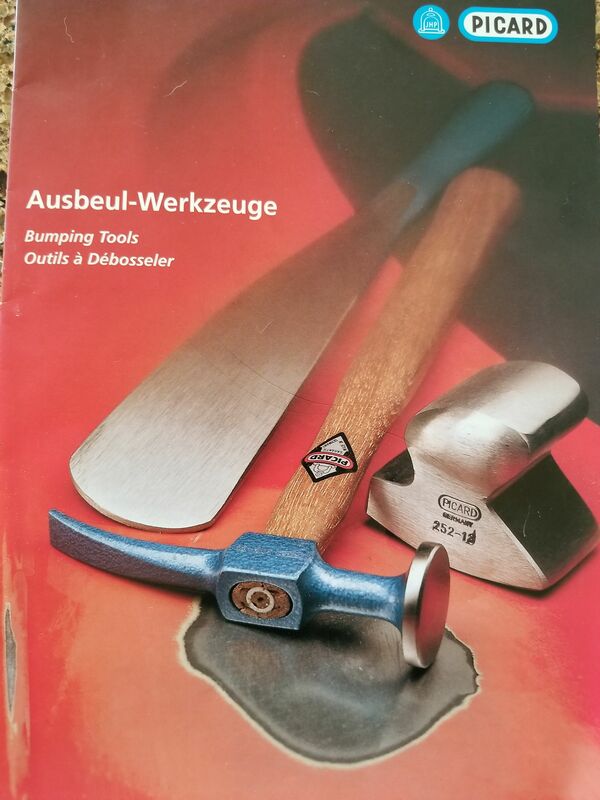 This kit got me started blacksmithing right away. We sell the highest quality tools so beginners to skilled craftsman are assured of long lasting value for their tool investment. Our Tools are manufactured around the world by companies who specialize in making tools for Blacksmiths, metal smiths and jewelers. "Professional Quality - Priced Right".